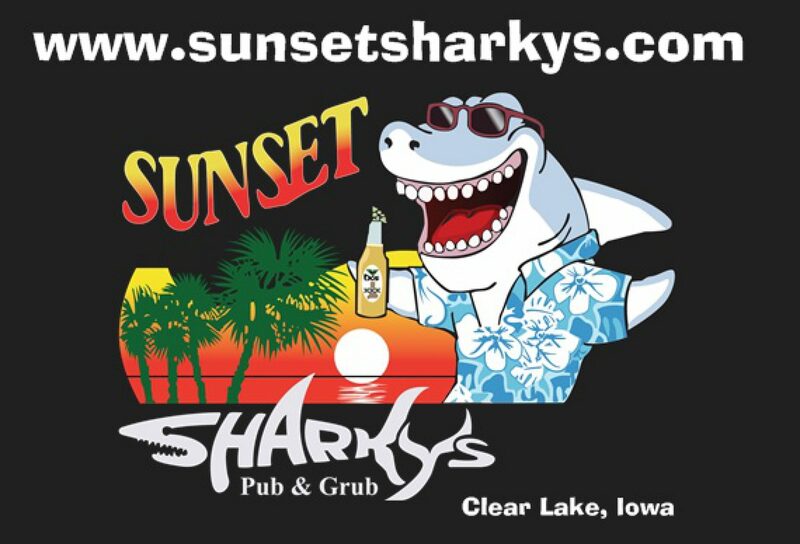 Jesse Allen @ Sunset Sharkys – Coming Soon to a Lake near you !!! Previous postWolfey has been Caught !! Next postGiving Back to our Community..